For Athena’s birthday we wanted to get her gifts that were either useful or educational in some way, but still fun. 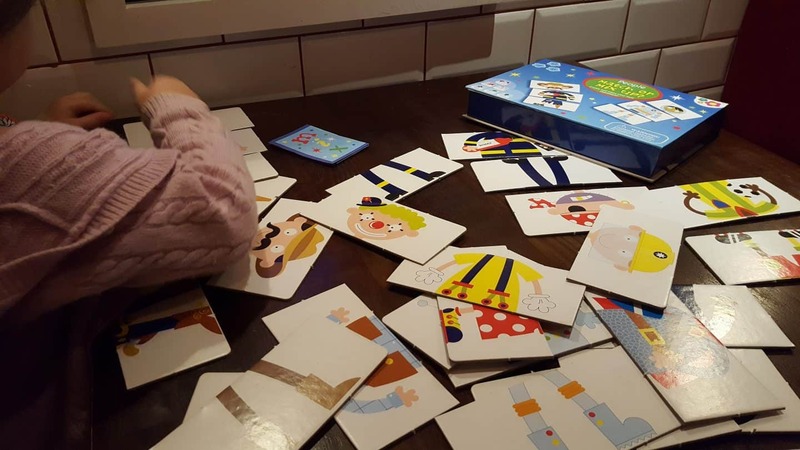 No four year old wants to be given a load of educational bits that they won’t enjoy but if it’s something fun then that’s a whole different matter! 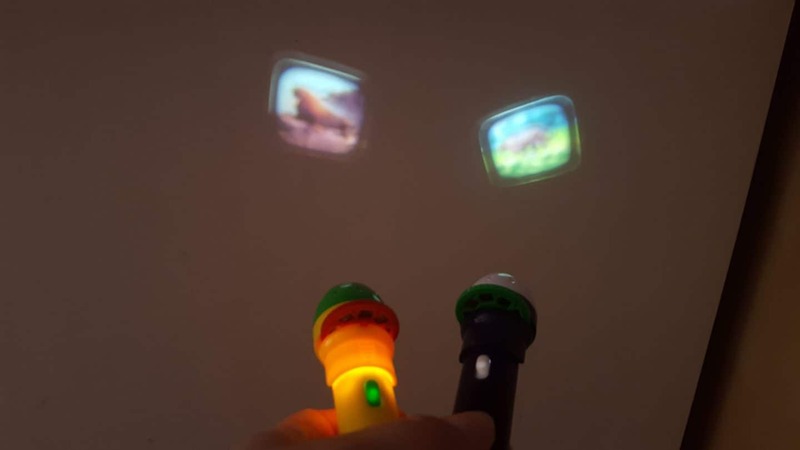 Athena has always been interested in torches and lights so when Wicked Uncle asked us if we wanted to choose her a few bits for her birthday I knew that these projection torches would be perfect! We chose the animals and the space themed ones. 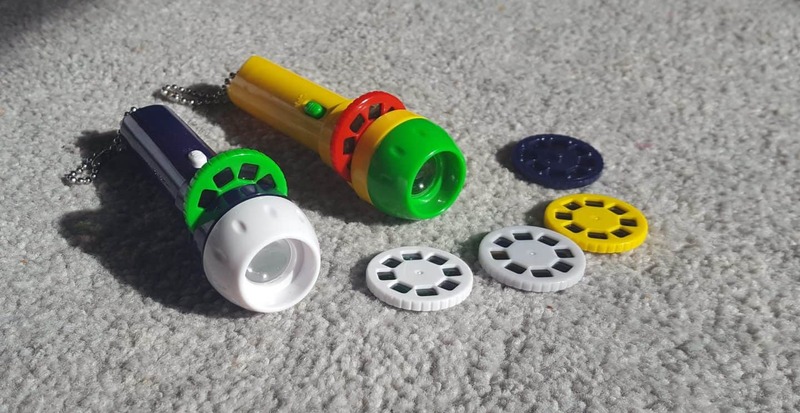 Each torch comes with three little discs that slot into the head, are battery operated and surprisingly small! As you rotate the disc you get shown different animals or space scenes. Both the kids love playing with them, and they have white bunk beds so the scenes show up pretty well on them as a background. We’re off camping this weekend so of course, the torches were the first thing Athena packed despite them not actually being designed to use to see in the dark, but there’s no telling her! 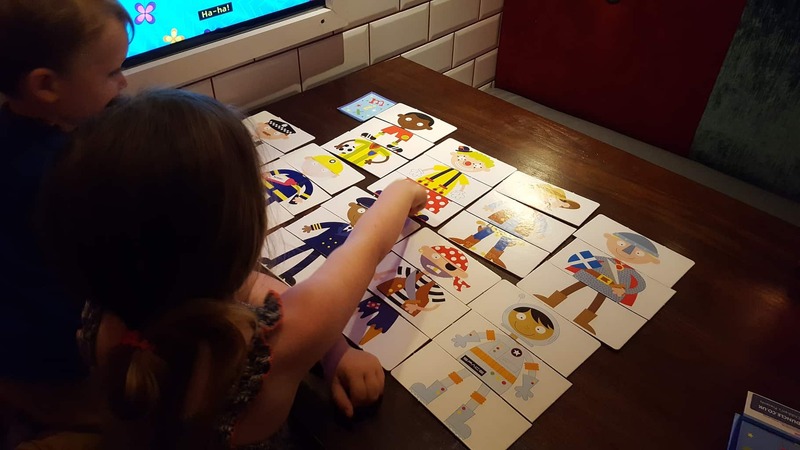 The next thing we chose was the Mix and Match game; designed to get kids recognising different characters, noticing differences (which works well when you mix up just a few bits of the outfits) and using their imagination to create wacky new people! Coming in a handy box that stays closed with elastic this is super handy for travelling – especially when waiting for meals to arrive at a restaurant! 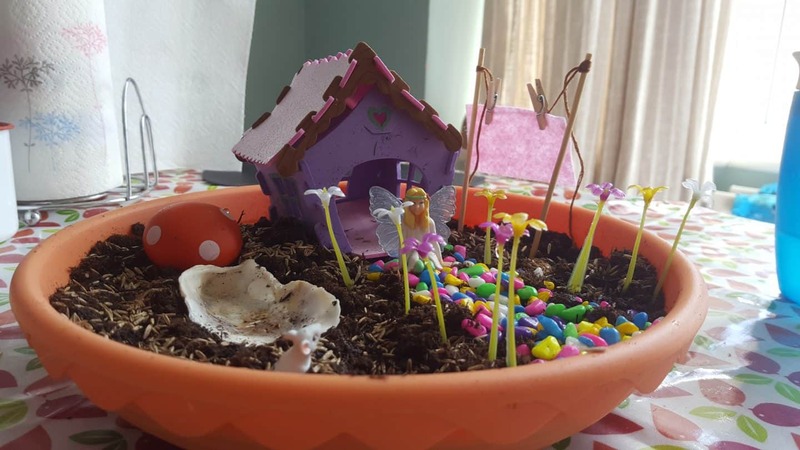 Finally, a Fairy Garden was the piece de resistance, Athena has been banging on about one for ever, and to this day neither she nor I have worked out where she saw one advertised. Needless to say when it arrived she was over the moon, and thanks to a kind friend giving us a box of soil (as we have no garden or other plants) we had it set up in no time! 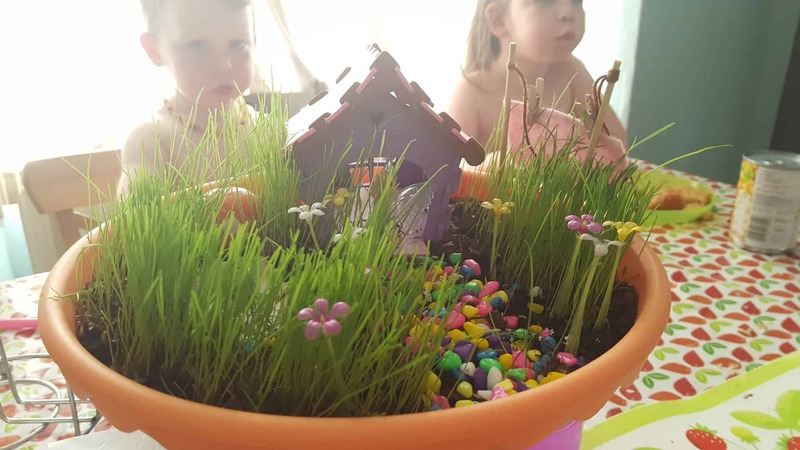 We had fun setting up the little house, sprinkling the coloured stones to make a path and liberally flinging fairy dust all over it! The grass seeds were sown and despite the instructions saying up to two weeks for grass to appear it took only three days… and now I am having to trim it daily otherwise it’s more of a fairy jungle! Wicked Uncle is the perfect website to use to help pick toys for kids you don’t see that often, or are just not sure what kids of a certain age are into. Everything is divided by ages and then by gender (which I am not keen on as all toys are for all kids so I obviously checked both categories – there was a lot of cross over anyway) and then you can get the item gift wrapped if so desired and sent right to the recipient!